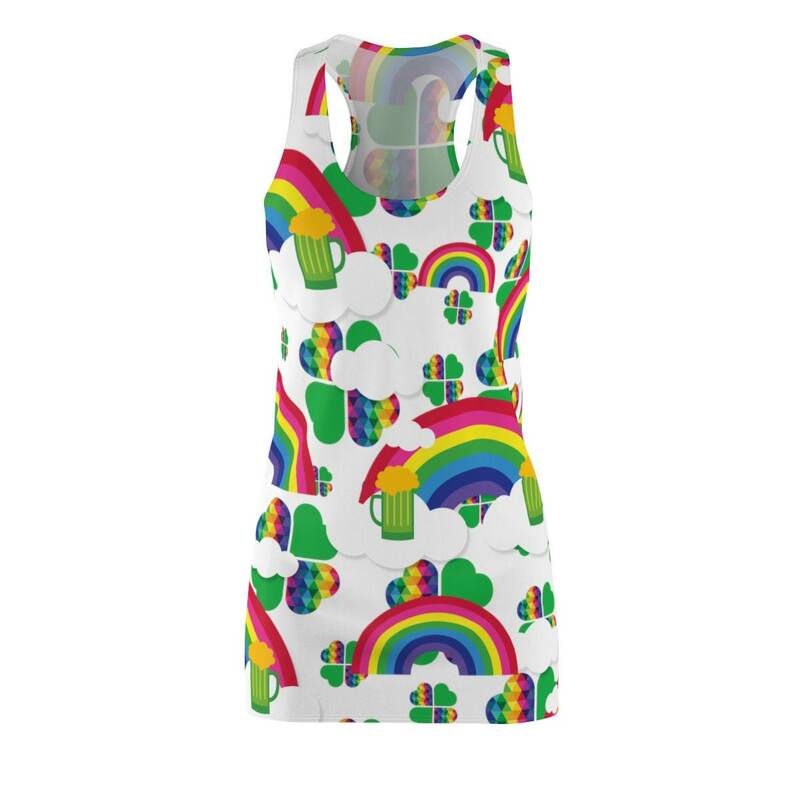 Green beer, clovers and rainbow vibes right here! 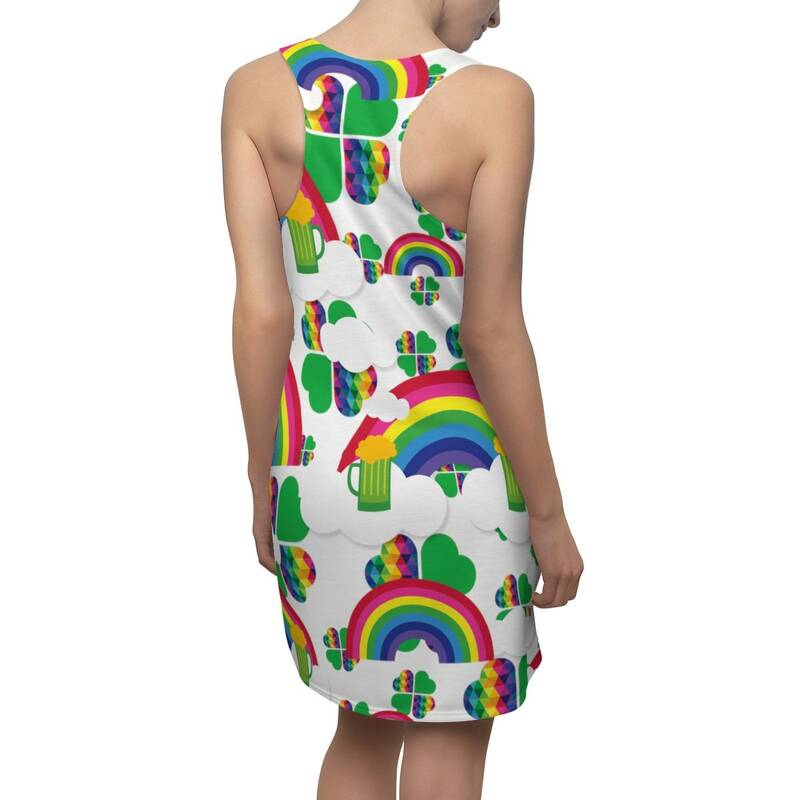 Don't get caught not wearing green this year. 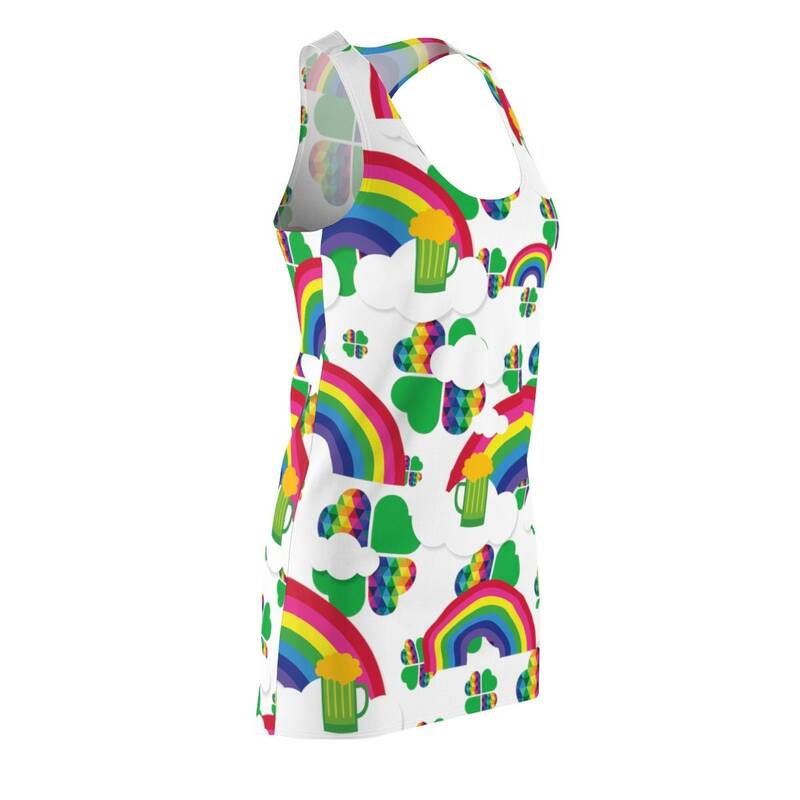 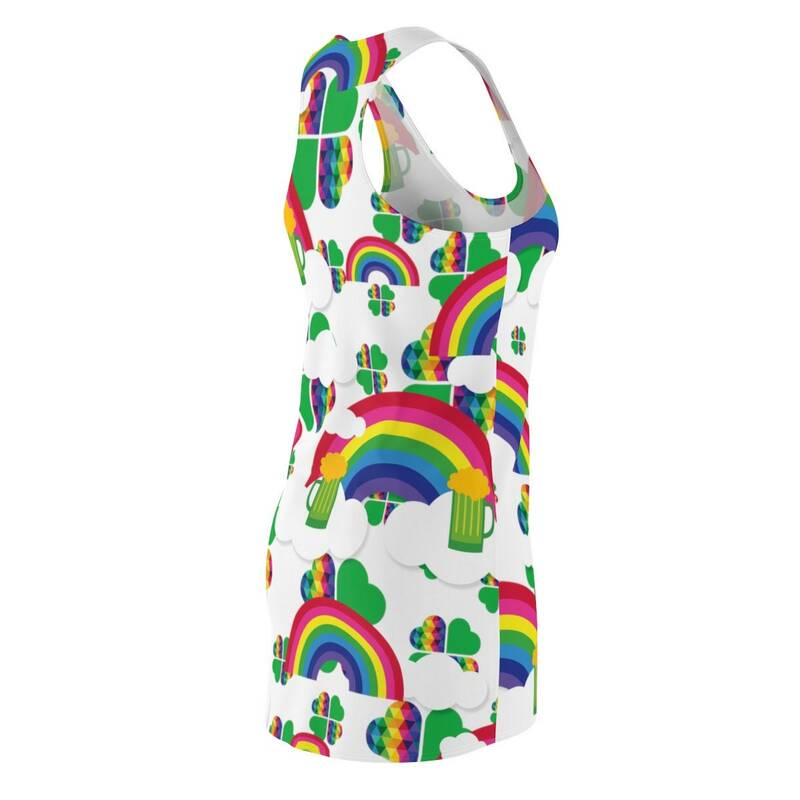 This dress will bring you lots of LUCK and good times. 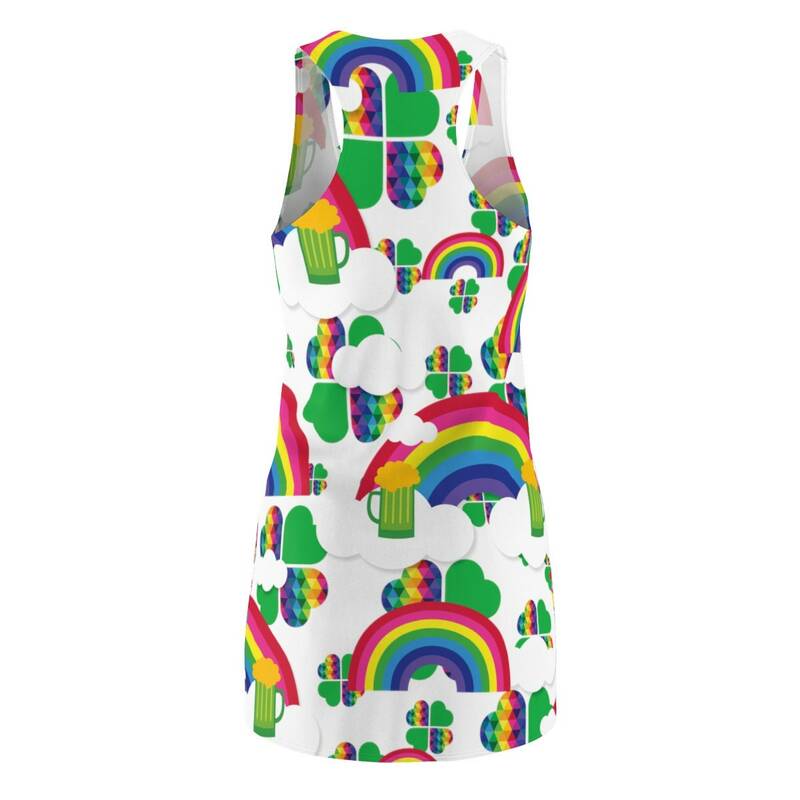 Order this dress by March 3 to get it delivered on time.